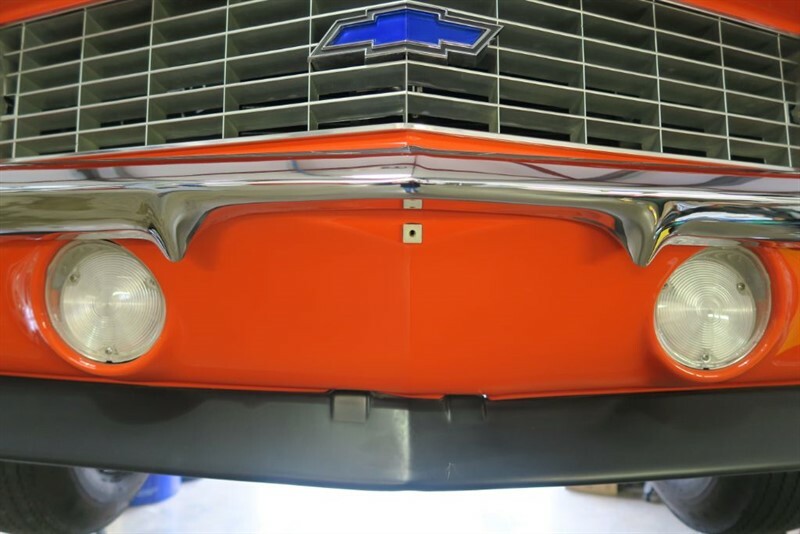 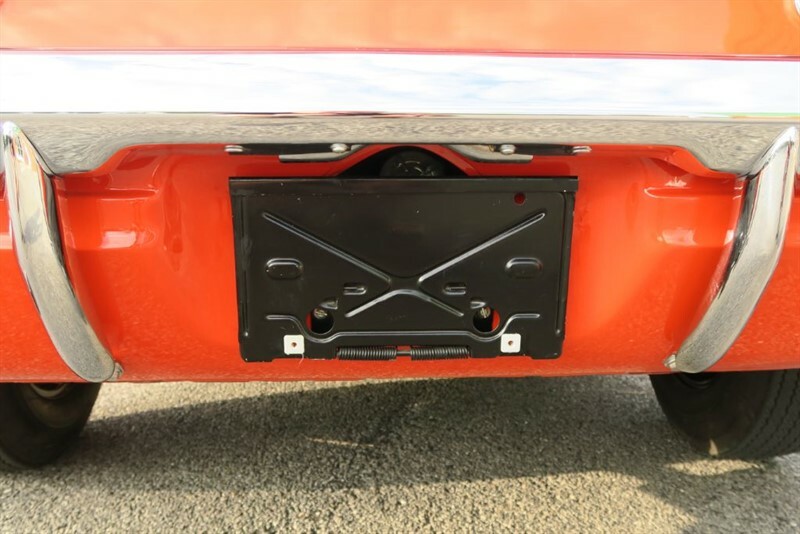 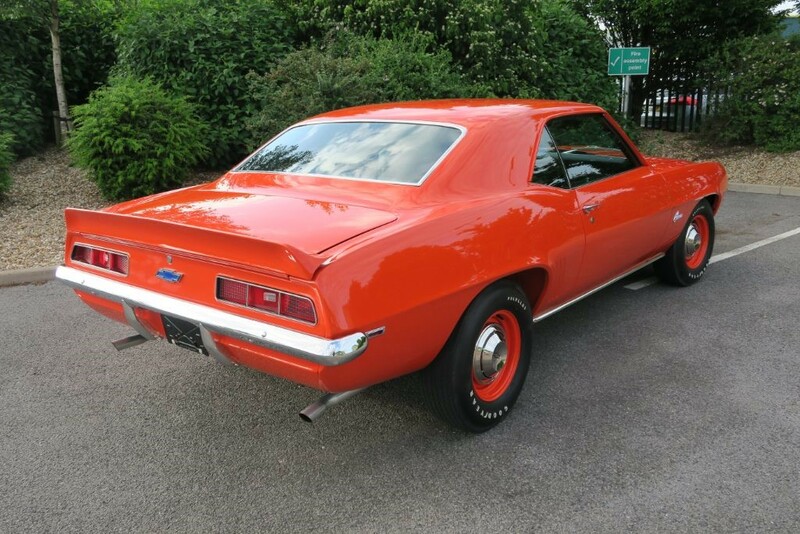 In 1969, Chevrolet offered various optional performance equipment but the jewel in the crown was the Central Office Production Order, or COPO, stripped down performance package, offering pure, raw power. 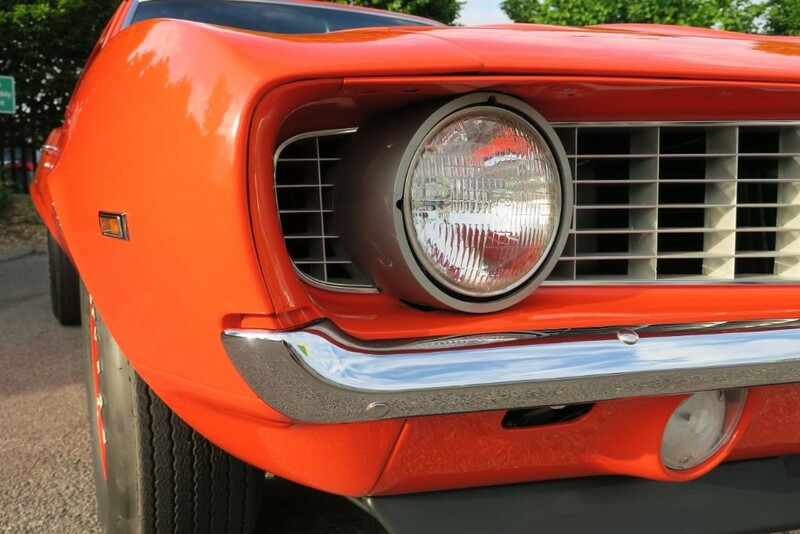 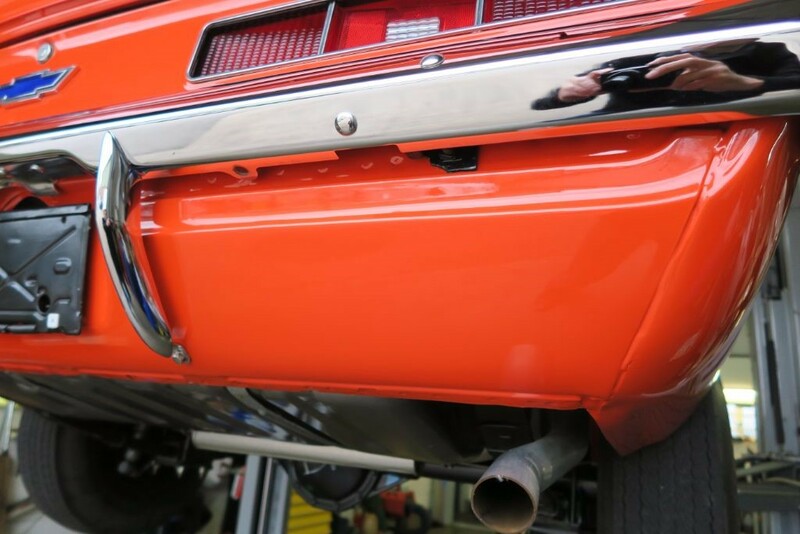 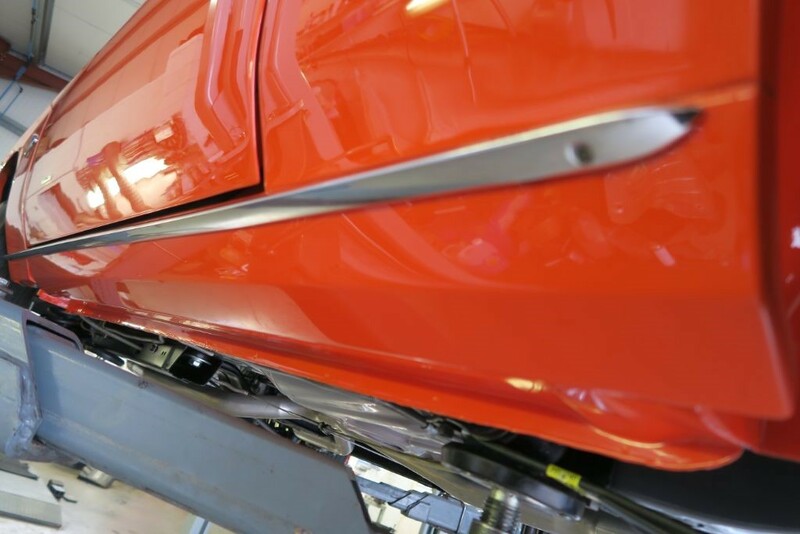 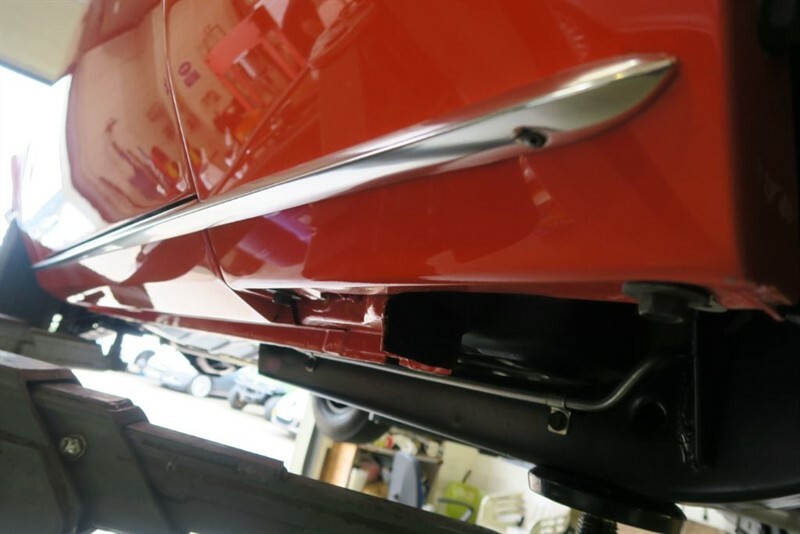 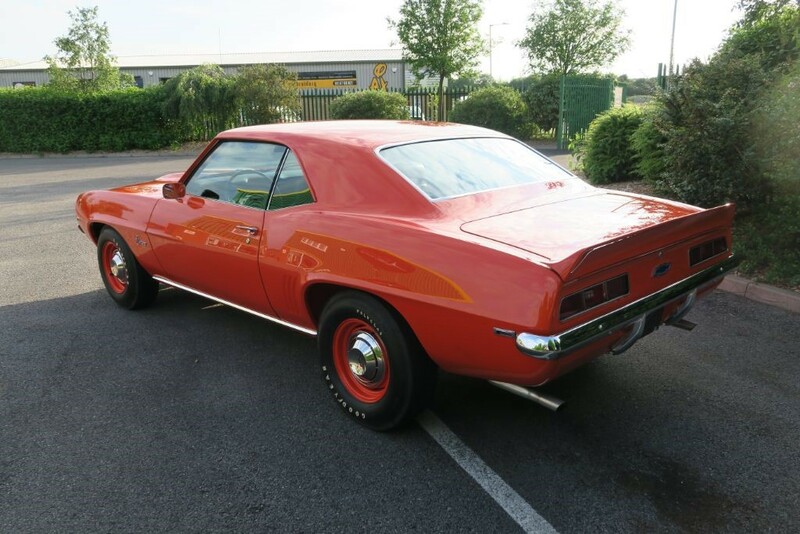 The COPO process was intended for vehicles with specialist requirements such as taxis, trucks and other commercial vehicles but became best known for allowing dealers to order some of the most revered muscle cars built of the era. 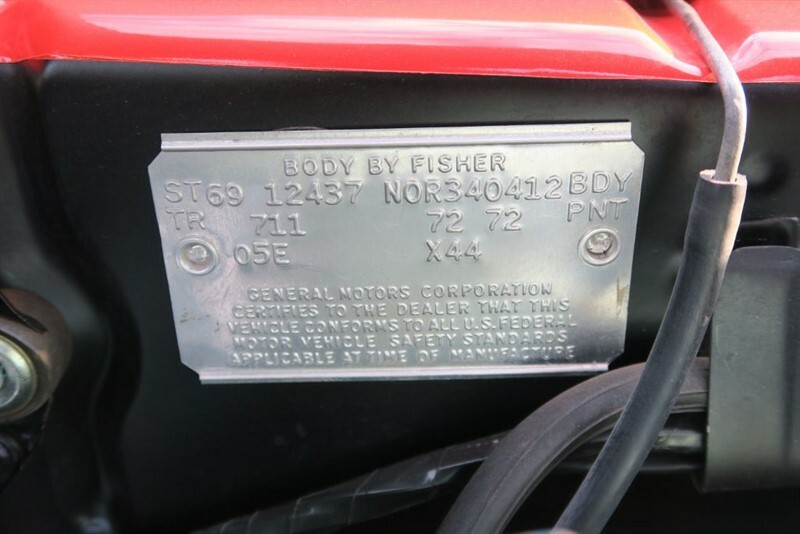 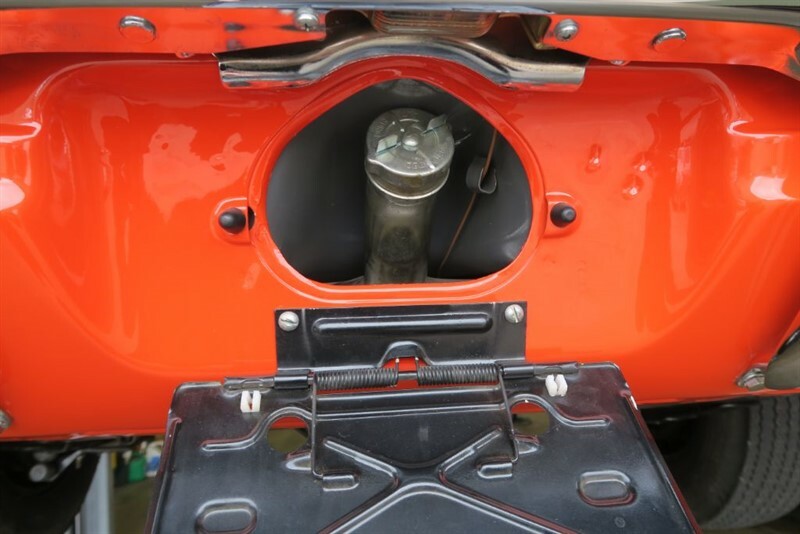 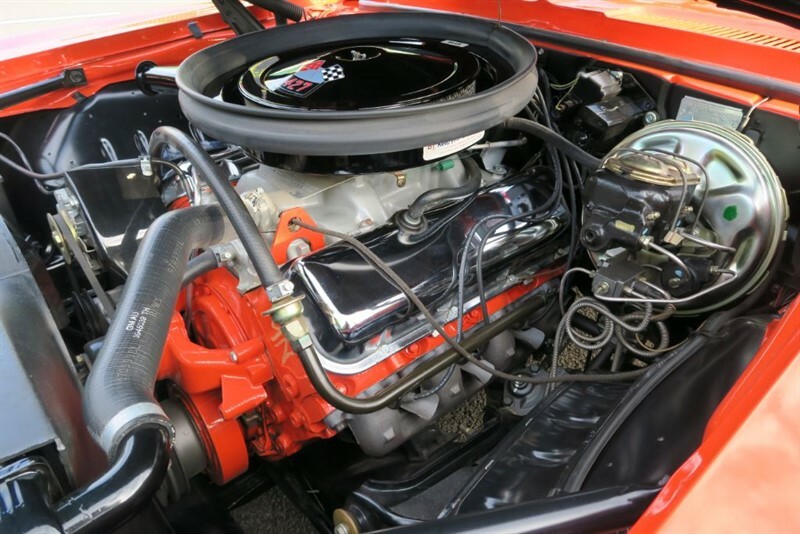 The COPO was a loophole that dealers used to bypass the normal ordering procedures, allowing them to order larger, higher performance engines, stronger transmissions and weight was saved by dismissing items such as power steering, a heater and even a radio! 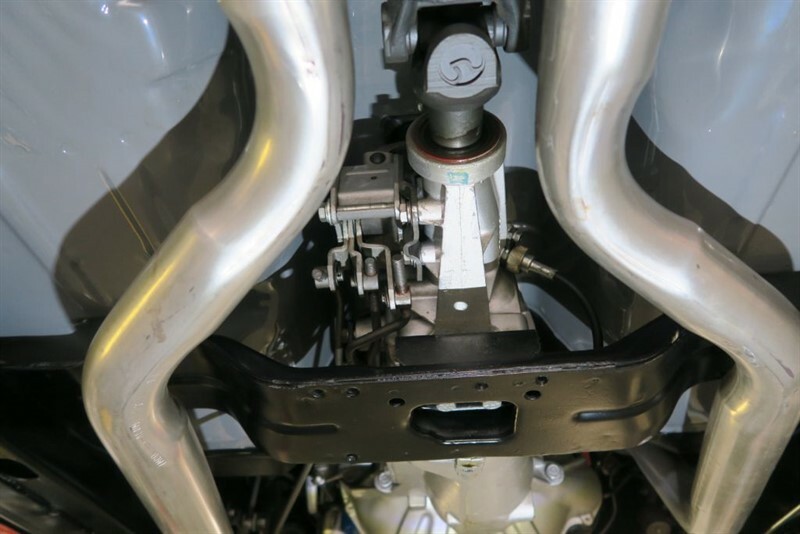 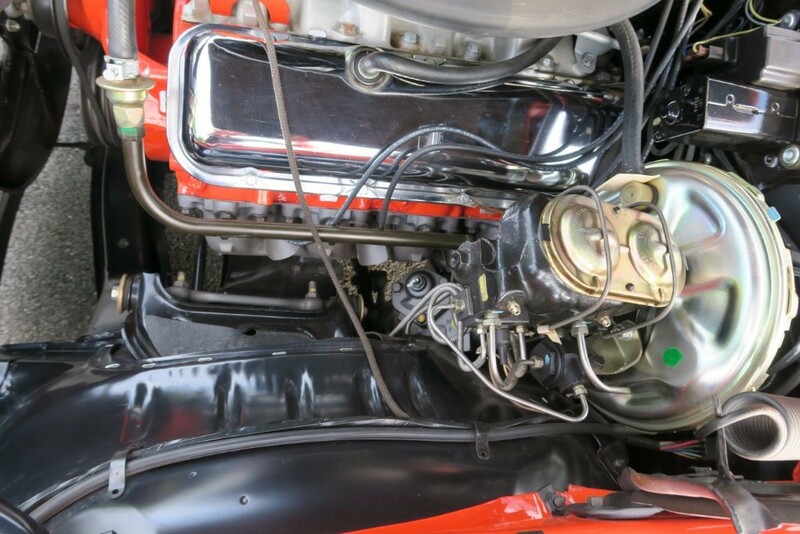 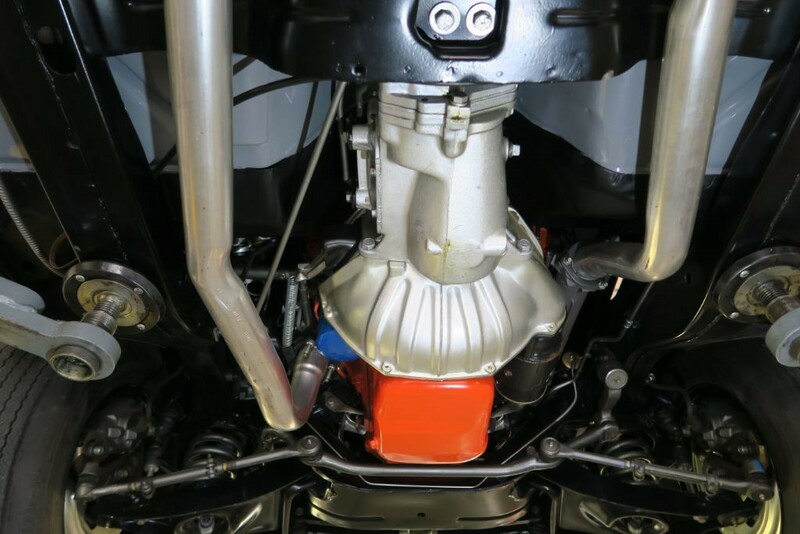 There were at least two known COPO codes which specified big block engines, the most legendary being the 9560 using the all aluminium ZL1 427ci engine, but, if you wanted unrivalled performance at an unbeatable price, then the COPO 9561 was ordered. 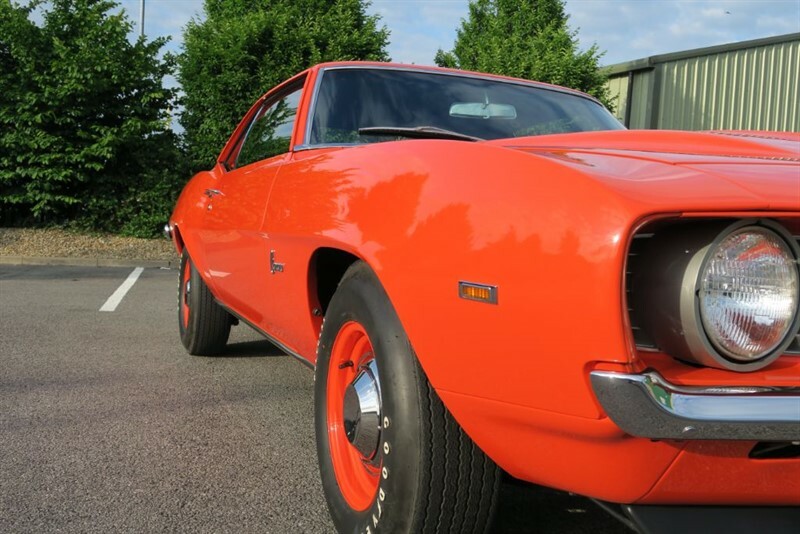 The COPO Camaro tribute offered here is an accurate recreation of the COPO 9561 made famous by Don Yenko, well known in racing and actively modifying high performance Chevrolets. 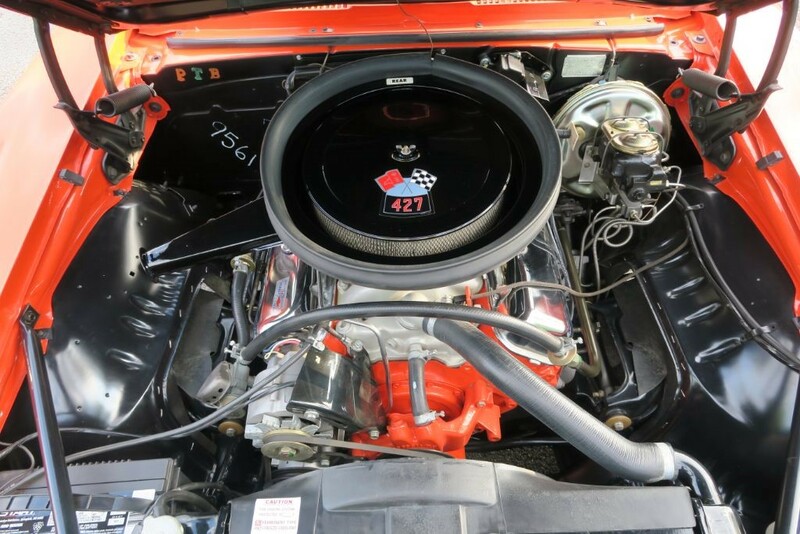 Yenko was able to persuade Chevrolet into providing the powerful L72 427ci 425 horsepower engine, heavy duty suspension with power disc brakes and a choice of either the Turbo Hydra-Matic 400 automatic or Muncie M21 four speed transmissions. 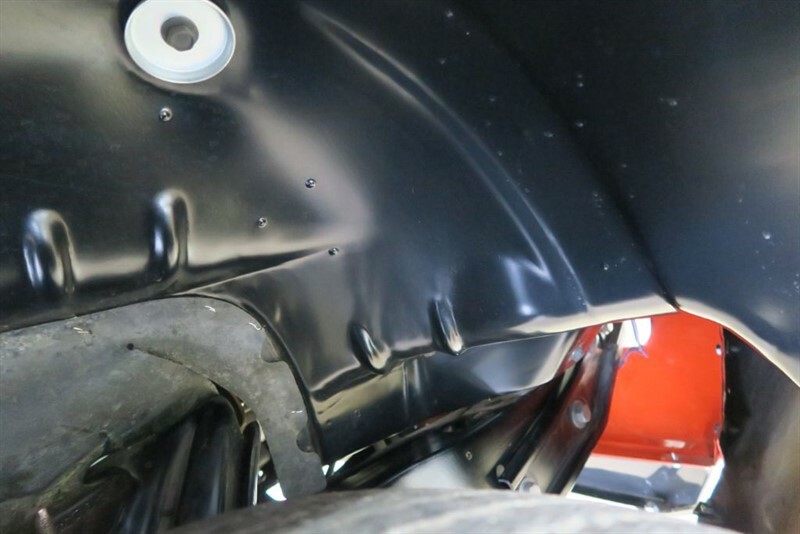 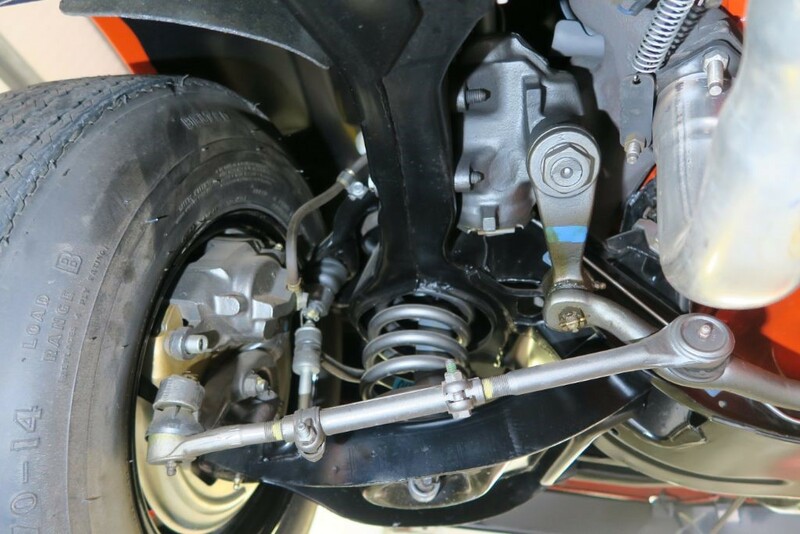 Power was applied to the road by a Positraction rear axle. 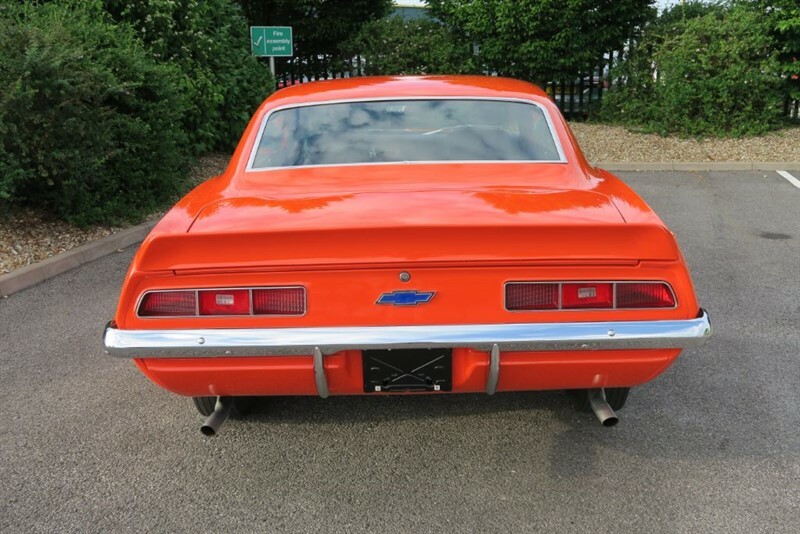 This package offered premium performance at a less than premium price in fact better performance was offered than the highly regarded production Camaro SS, yet it cost less!. 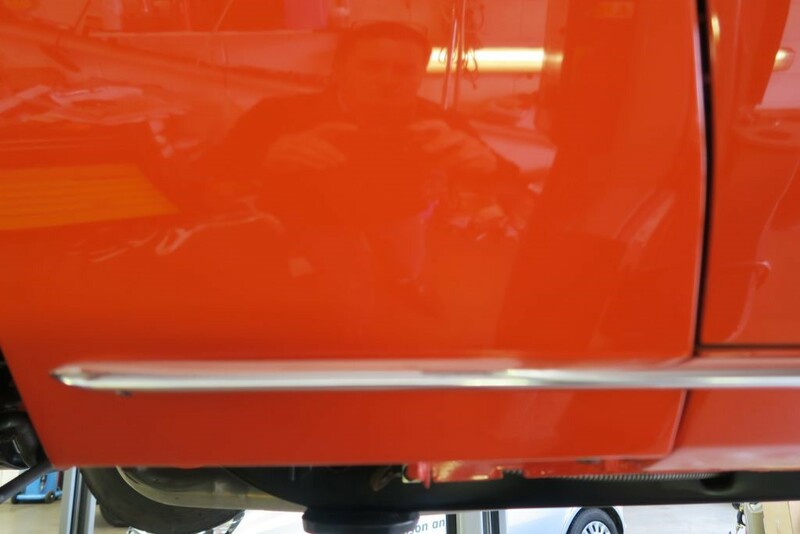 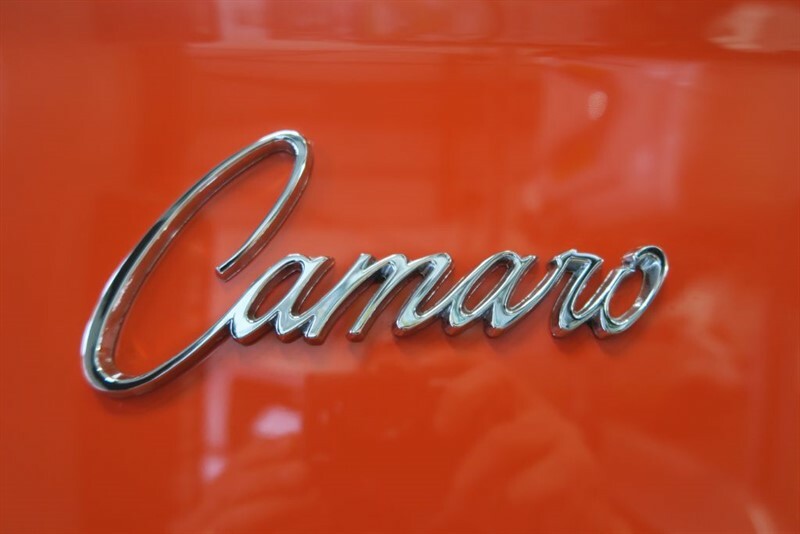 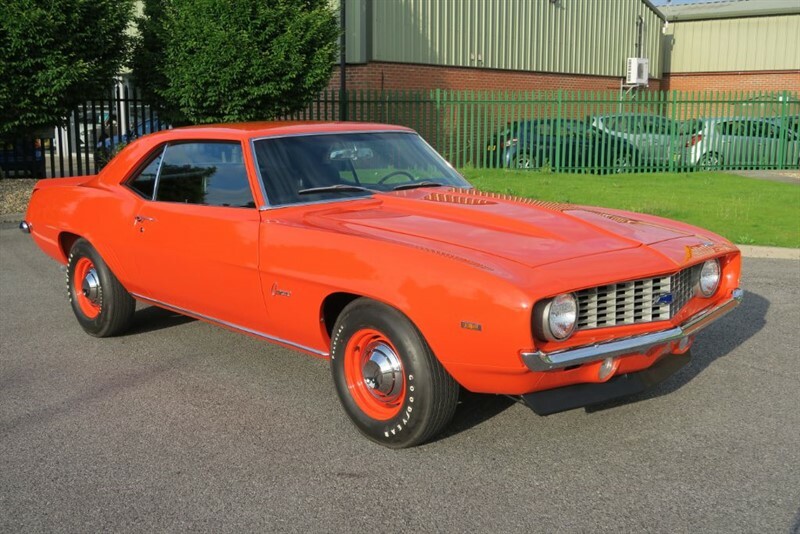 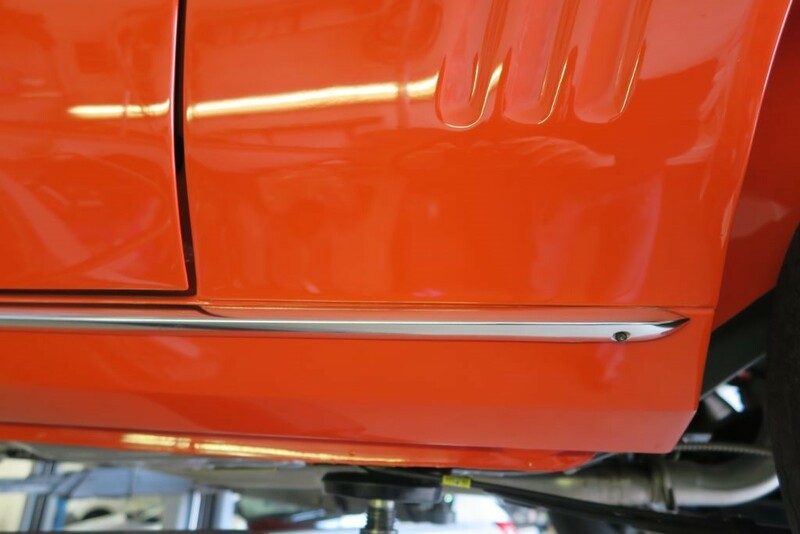 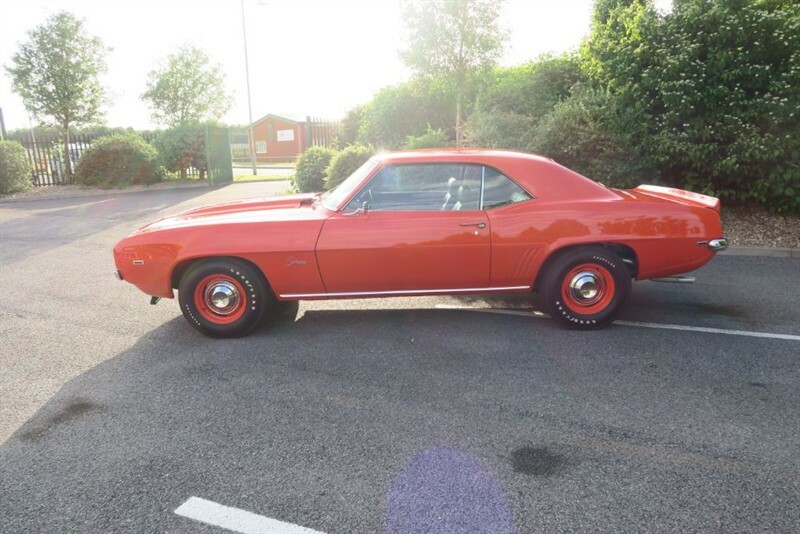 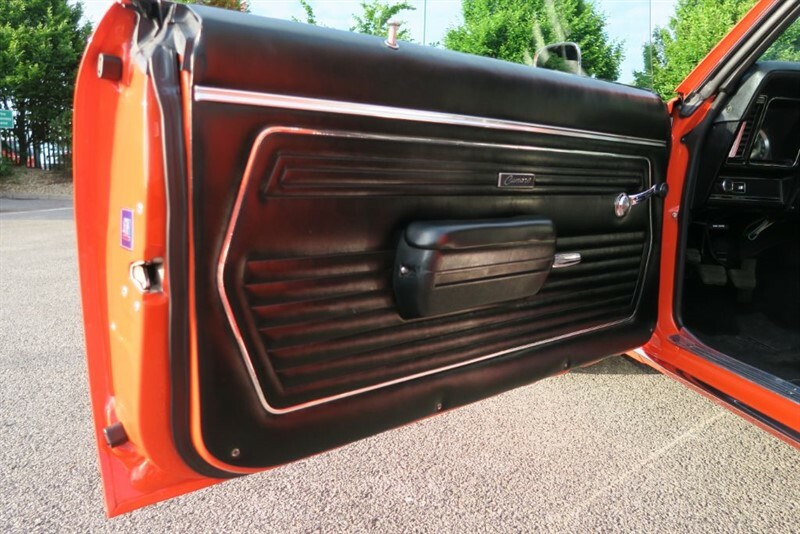 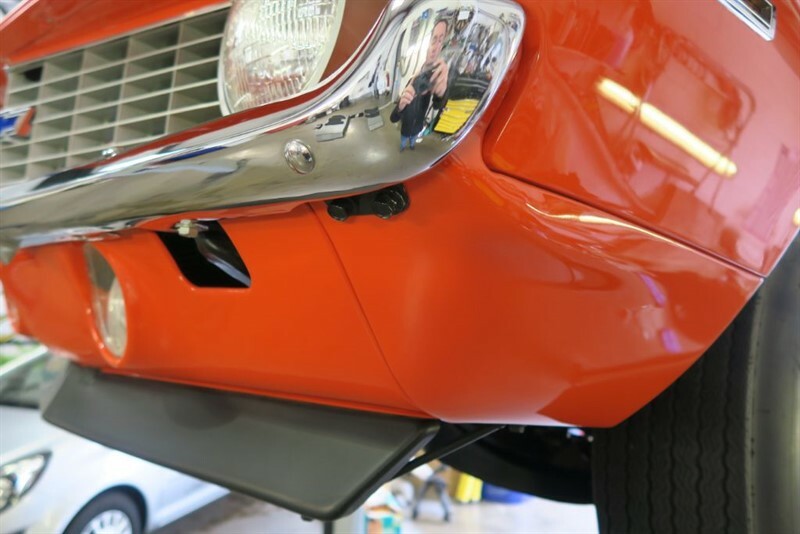 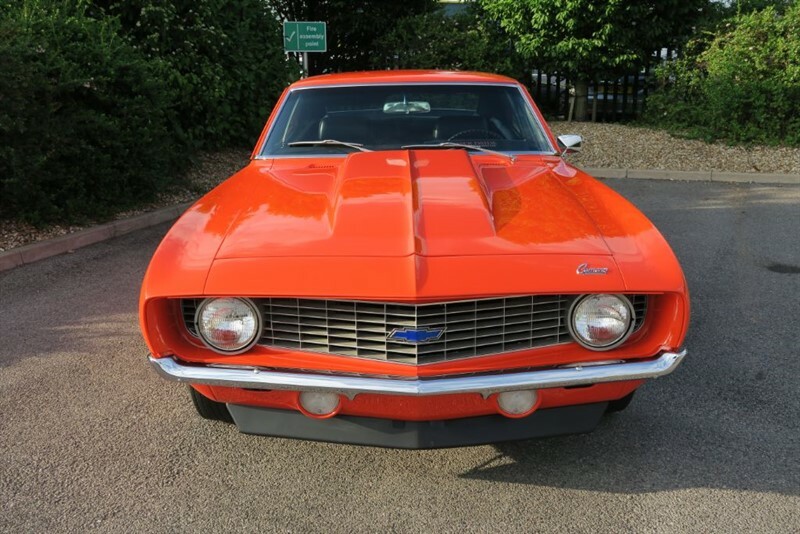 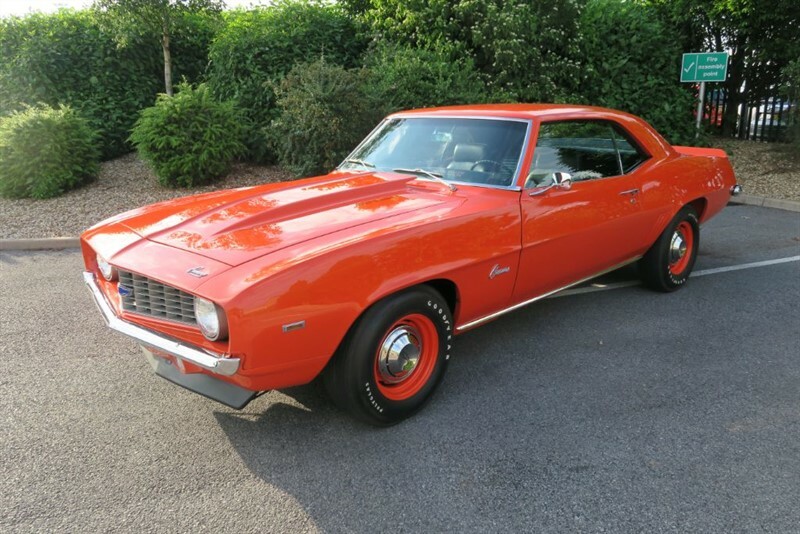 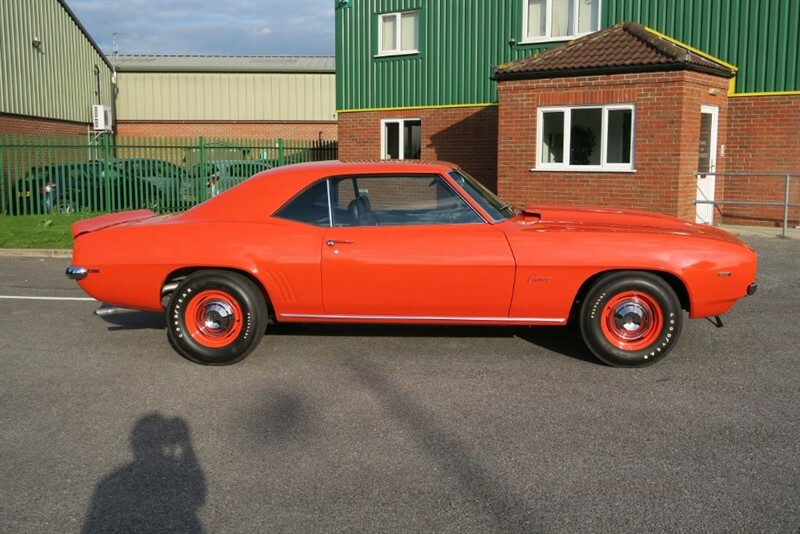 The car we are excited to offer started life as a base model small block V8 powered daily driver but following an expertly executed rebuild it is now a tribute to the 1969 Camaro COPO 9561 finished in authentic Hugger Orange. 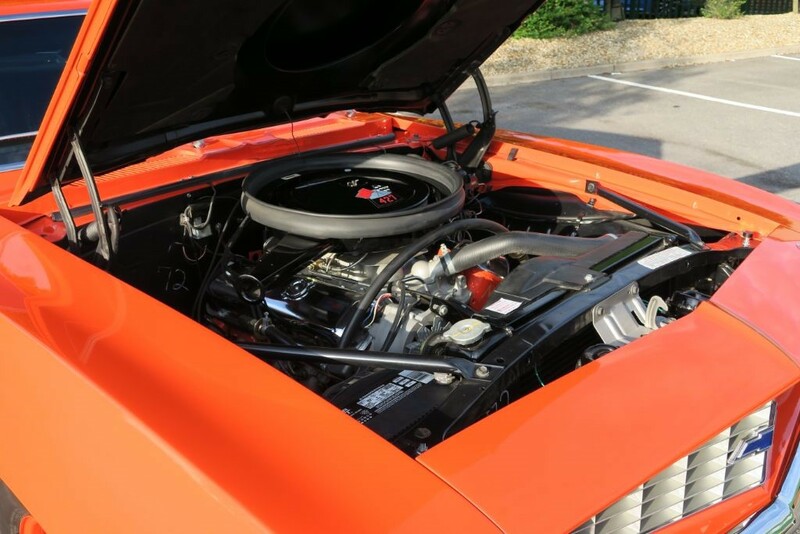 The car is fitted with the correct 427ci big block V8 with code on the block denoting 427ci with the Muncie M21 4spd manual transmission. 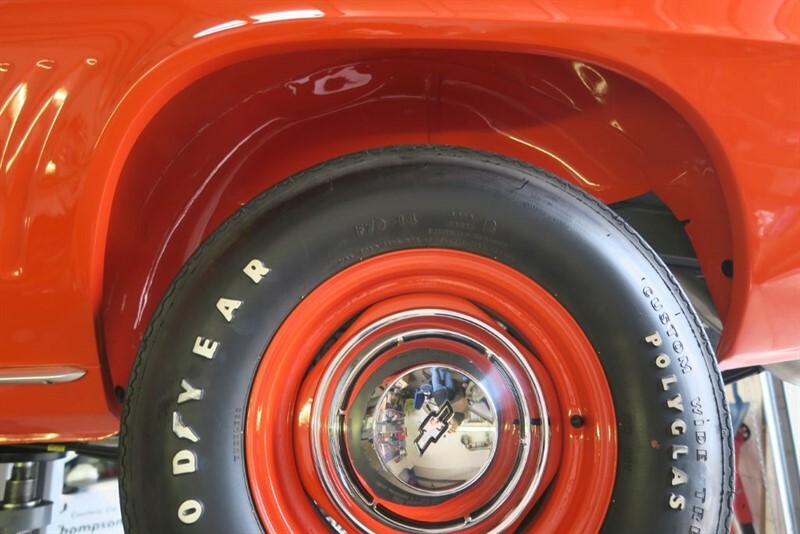 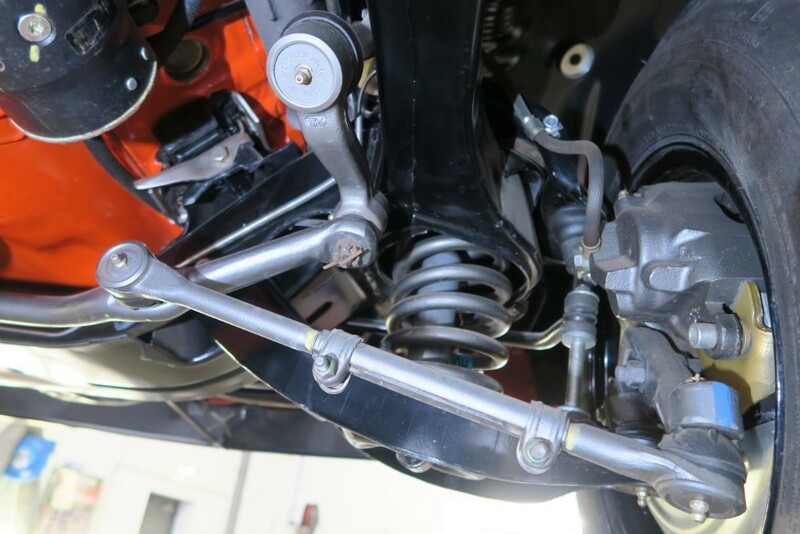 The rear axle is the 12 bolt 4:10 Positraction one with heavy duty suspension, the wheels are 7x14” steels fitted with Goodyear Polyglas tyres. 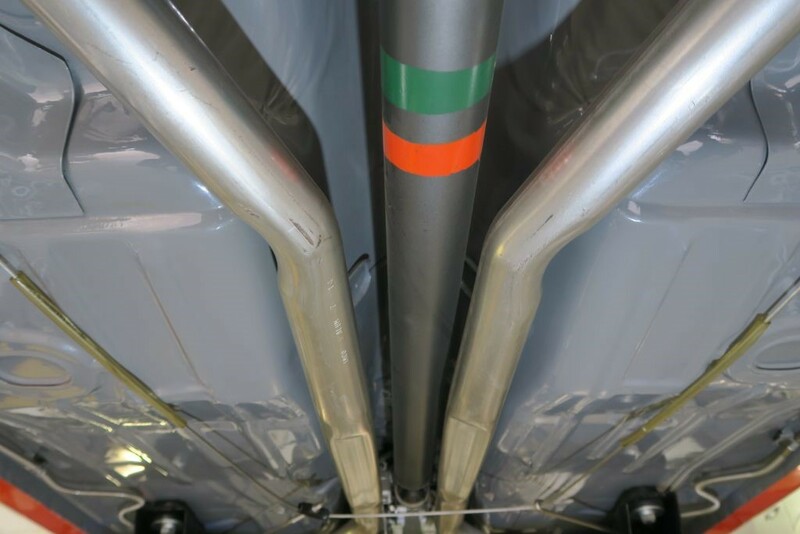 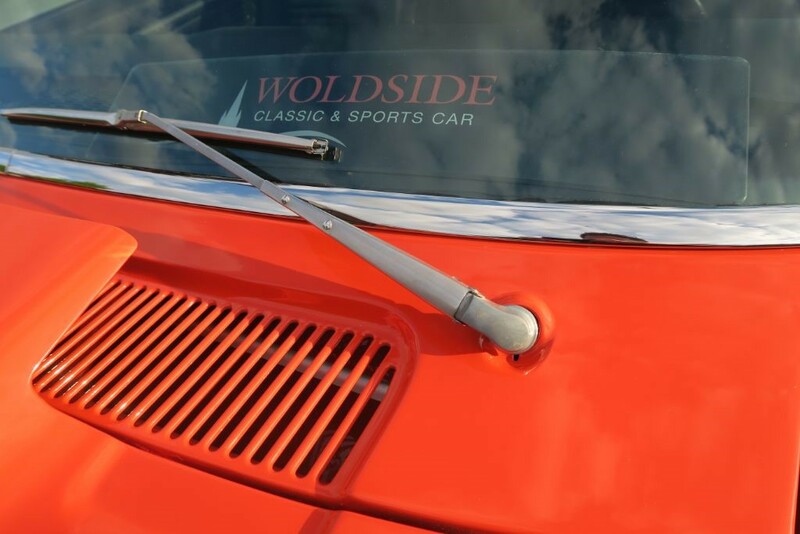 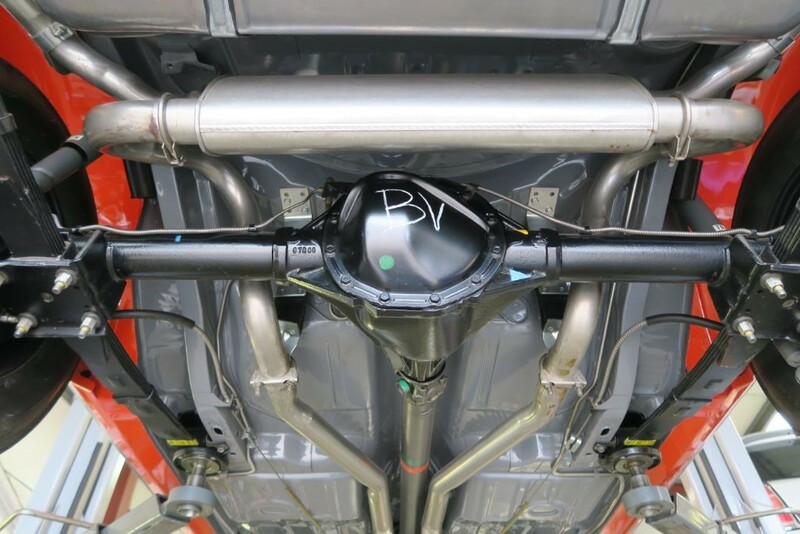 Externally, the car has the front & rear spoilers and the cowl induction hood. 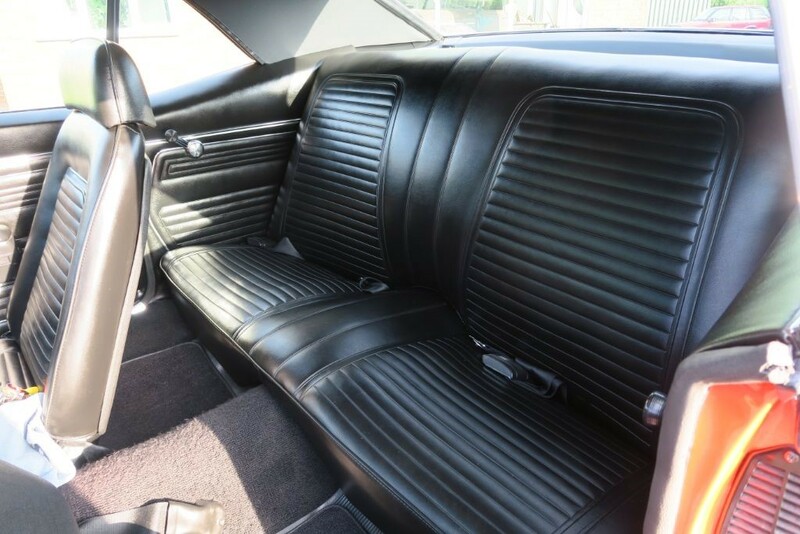 Inside, the interior is standard black vinyl with the correct deletion of radio, heater and centre console. Completed in 2001 and still perfect in every respect, this car is a multi show winner featured in numerous specialist magazines of the time. Since completion, the car has been cherished by collectors such as the founder of the US Cobra Club and Richard Rawlings of the Gas Monkey Garage. 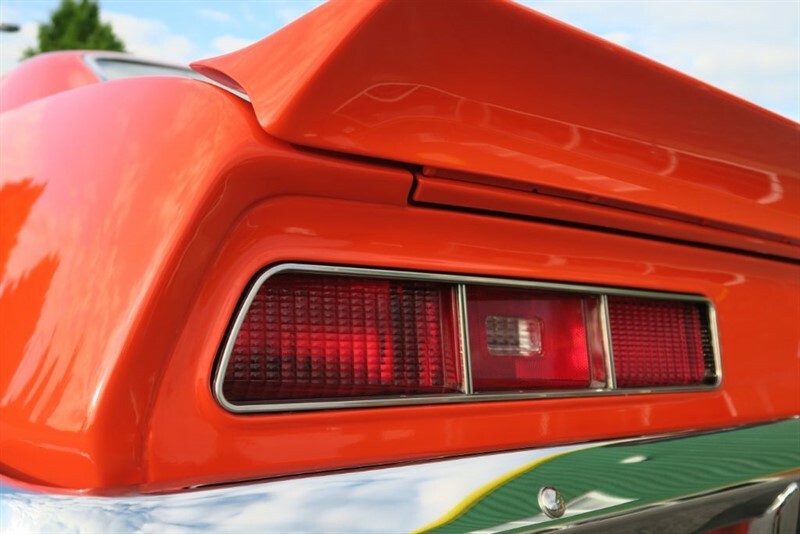 The rarity of the original COPO Camaros make them amongst the most desirable muscle cars ever built and as such, on the very rare occasions they are offered for sale, they have huge price tags out of the reach of most. 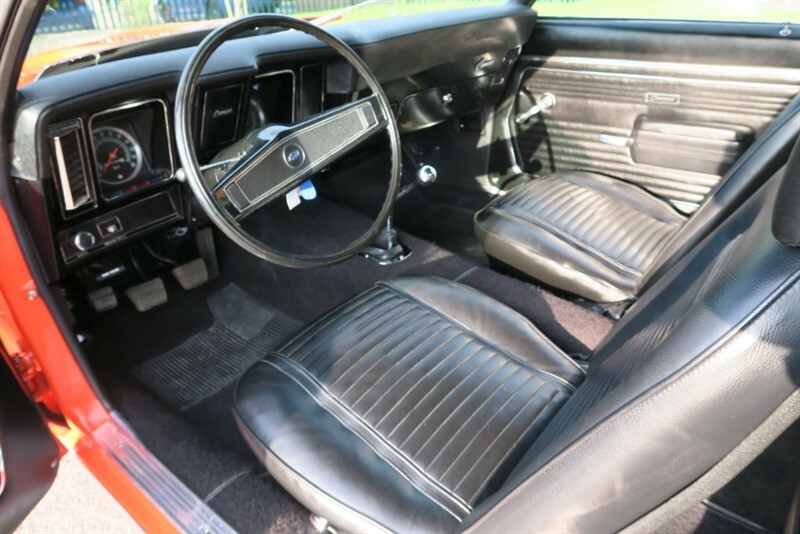 This car is as close to the real thing as you can imagine and offered at a fraction of these prices - the condition and detail is simply breath taking. 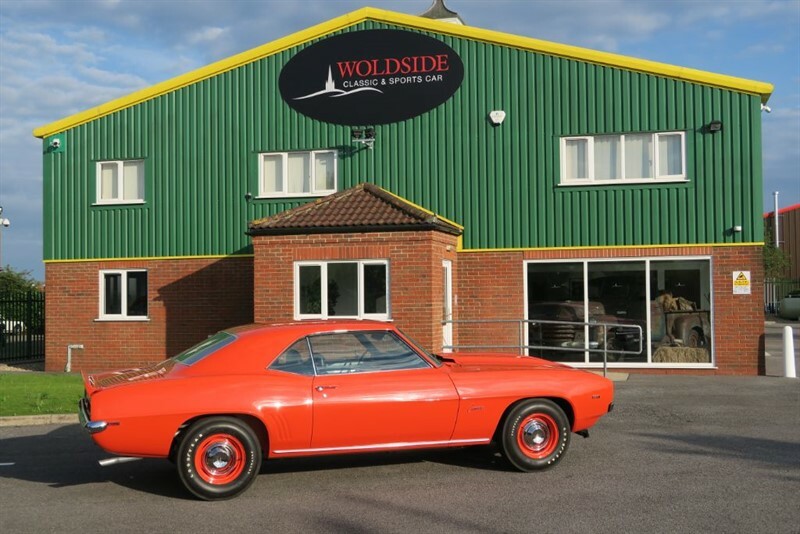 Please view the numerous high resolution photos and video on our website to fully appreciate the quality. 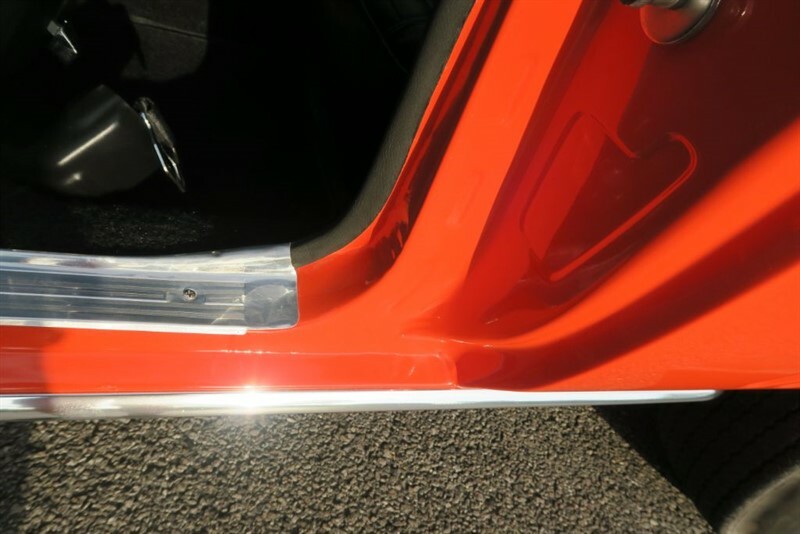 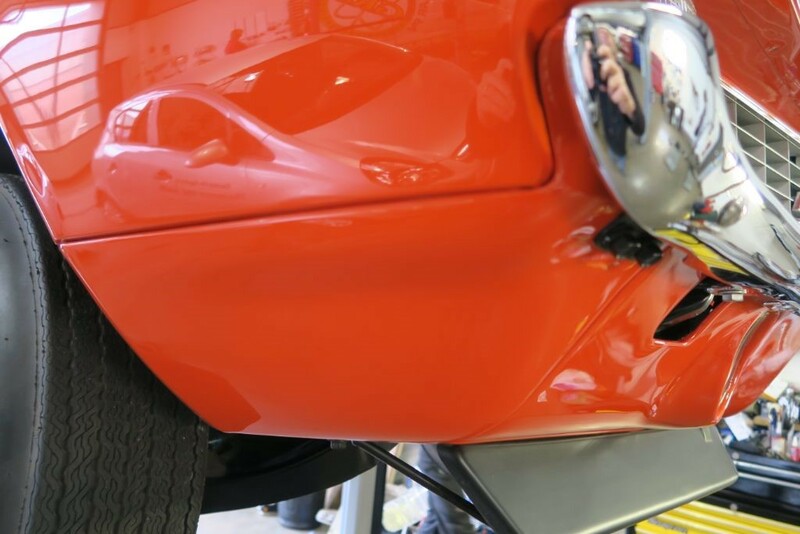 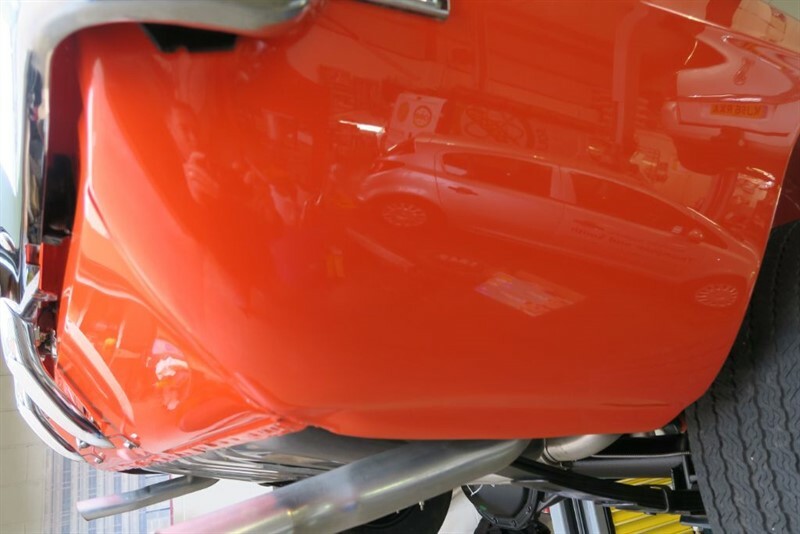 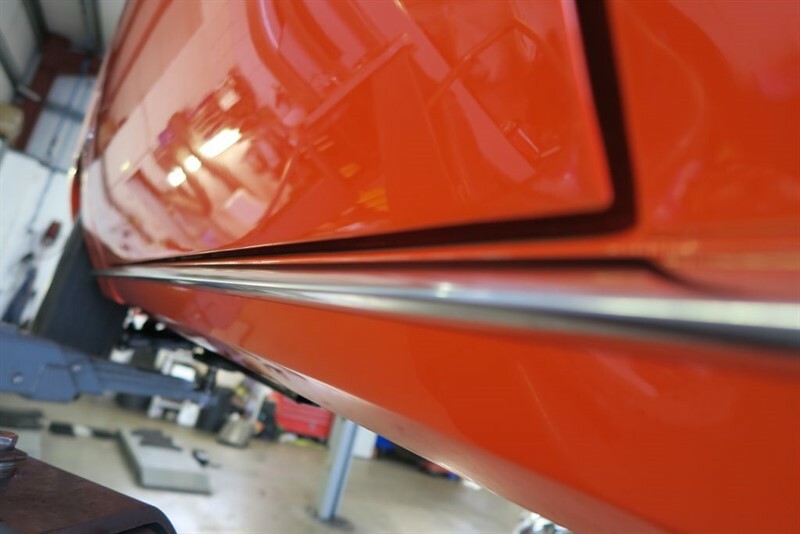 Any inspection is welcomed of this very special car - It is unlikely that there is a better example in the UK, Europe or possibly worldwide and we would estimate the cost of the build to far exceed the asking price. 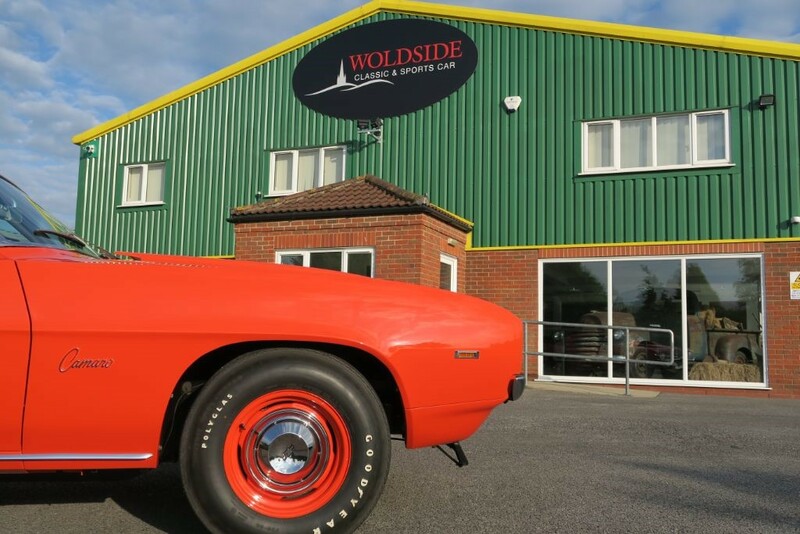 We can assist with delivery in Europe or ship worldwide.